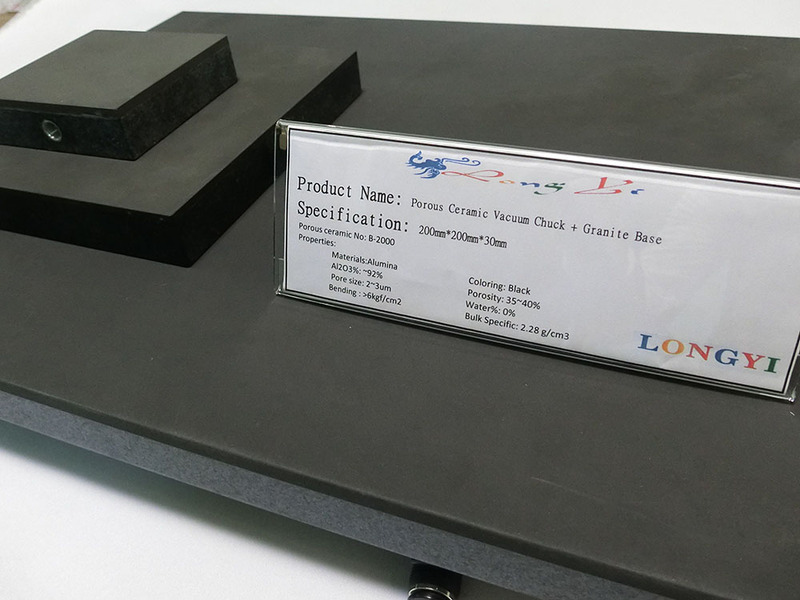 LONGYI started the development of Porous Ceramic Chuck, Disco dicing chuck, wafer dicing chuck table, wafer dicing stage and floating stage in 2013. Its main customers are semiconductors, solar energy and LCD. For porous ceramics, the microstructure is made up of small crystals called grains. In general, the smaller the grain size, the stronger and denser is the ceramic material. The wide variety of applications for porous ceramic materials results from their unique properties. In many respects, these properties cannot be achieved by other materials. 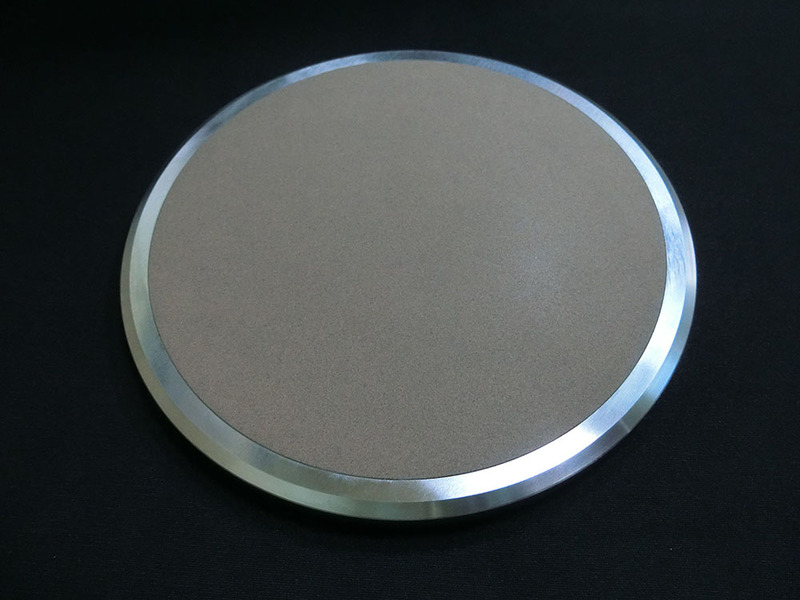 the smaller the pore size, the stronger and denser is the ceramic material. For many years, the presence of porosity in ceramics was often seen to be problematic and a significant scientific effort was made to devise processing routes that produced ceramics with zero porosity. An exception to this philosophy was the refractory industry, in which it was understood that the presence of porosity is critical in controlling thermal conductivity. In these materials, porosity is controlled to optimize the elastic behavior and weight. In more recent times, scientific developments have touched on new areas such as biomimetic, in which scientists aim to duplicate natural structures. There has also been the push(and pull) to design materials and devices at smaller scale levels. Materials are becoming multifunctional with designed hierarchical structures, and porous ceramic can be seen in this light. The challenge now is for materials scientists to produce ceramics with porosity of any fraction, shape, and size. This also leads to new directions in the scientific understanding of porous structures field.